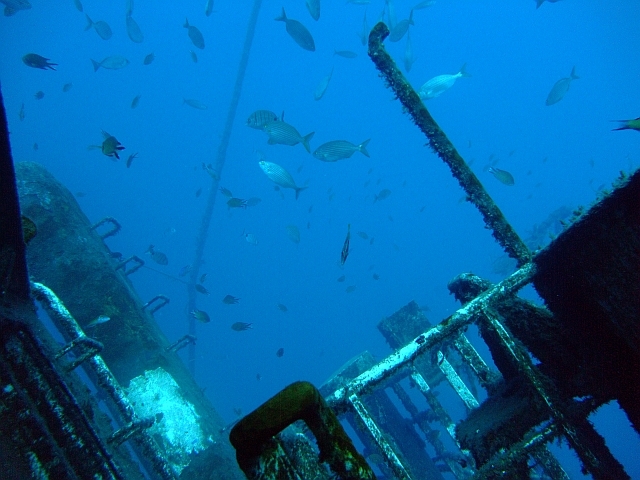 Stony shoreline, sandy hills and wreck of the El Pejin, which was sunk in August 2006. 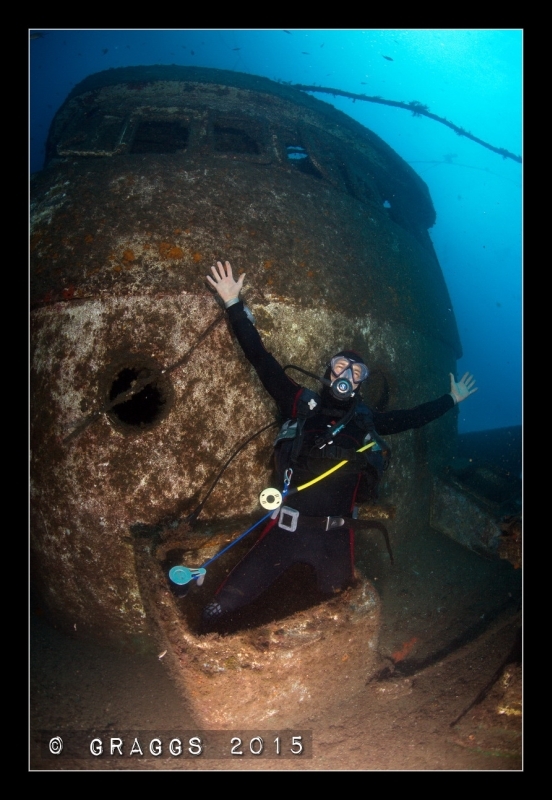 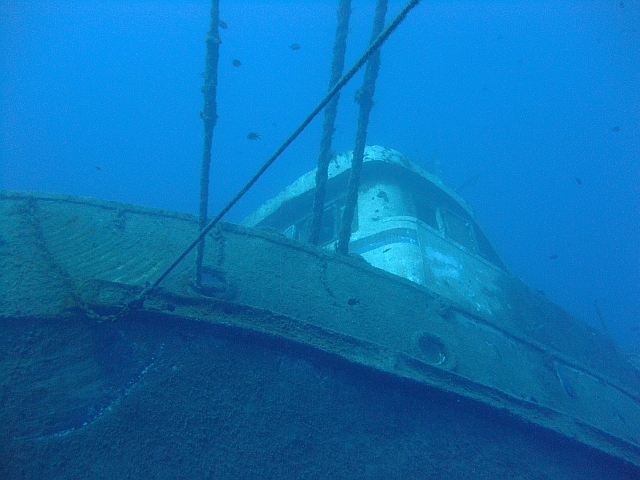 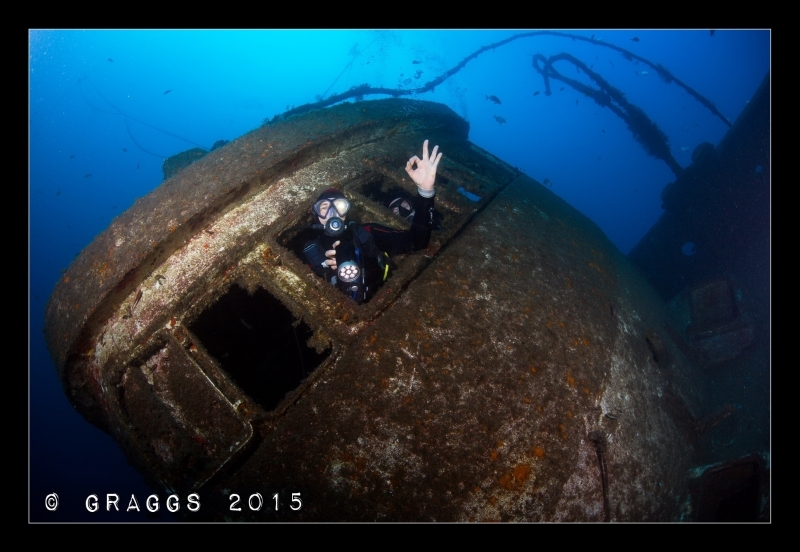 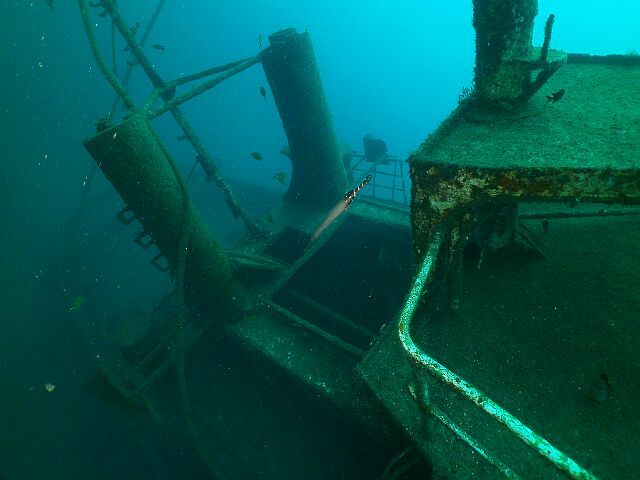 The ship has been prepaired for divers. 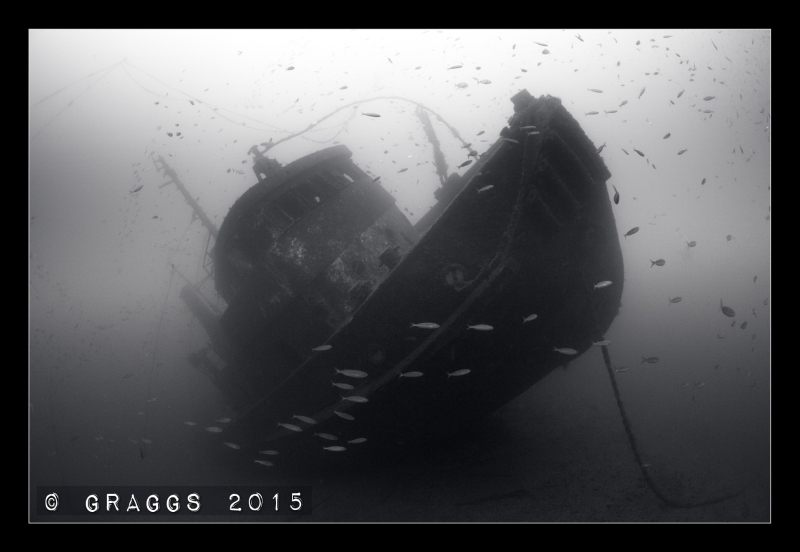 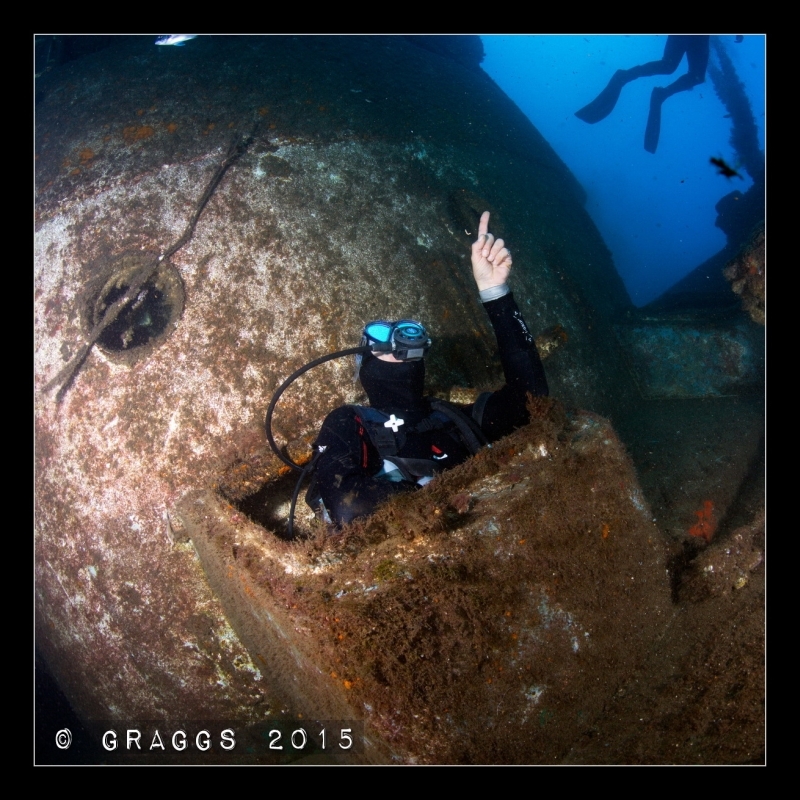 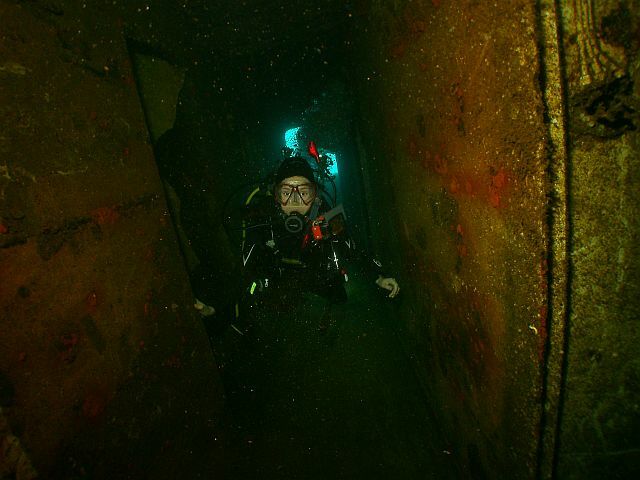 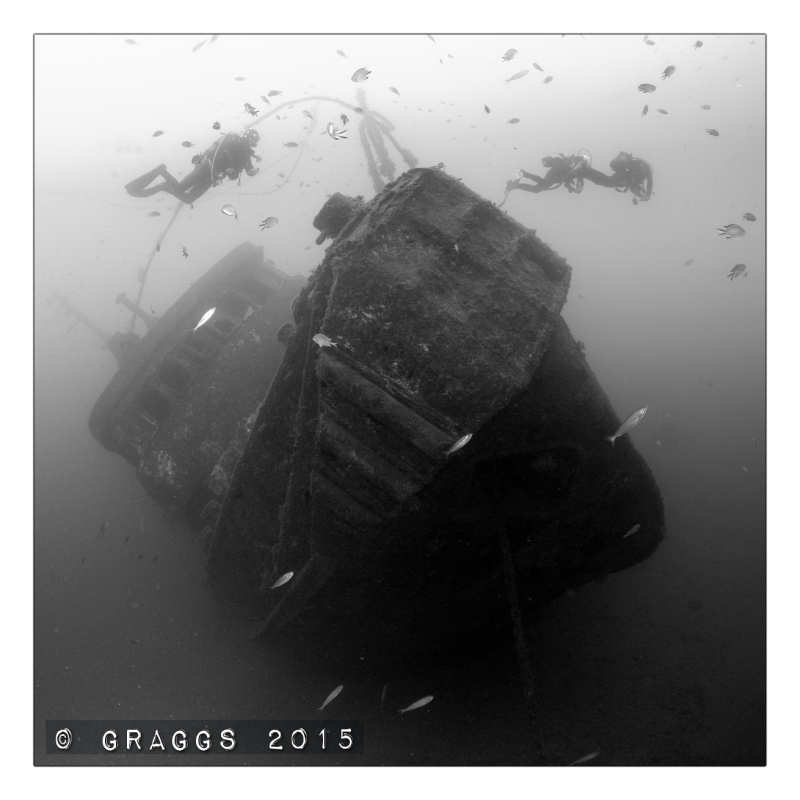 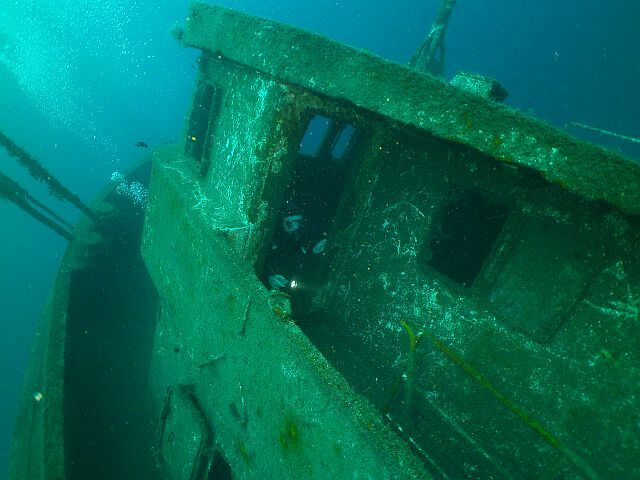 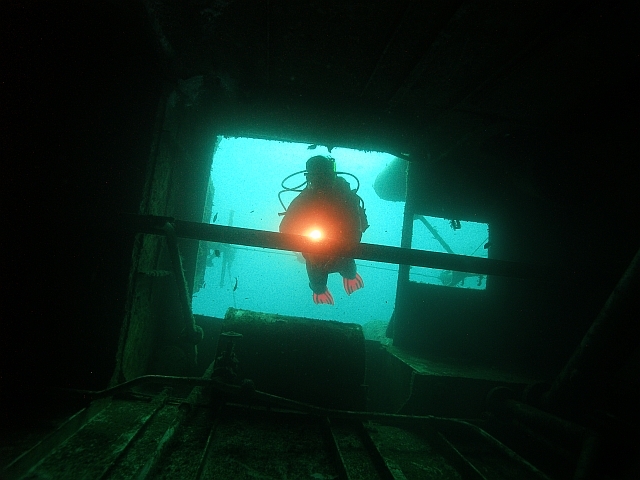 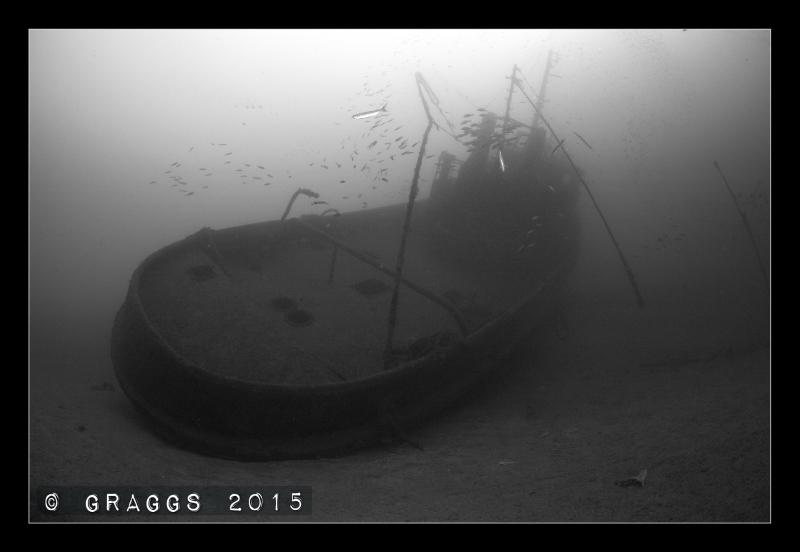 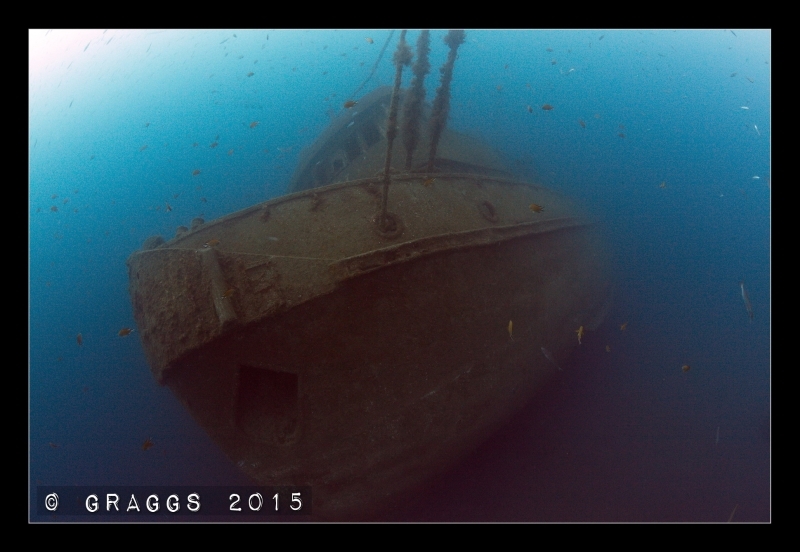 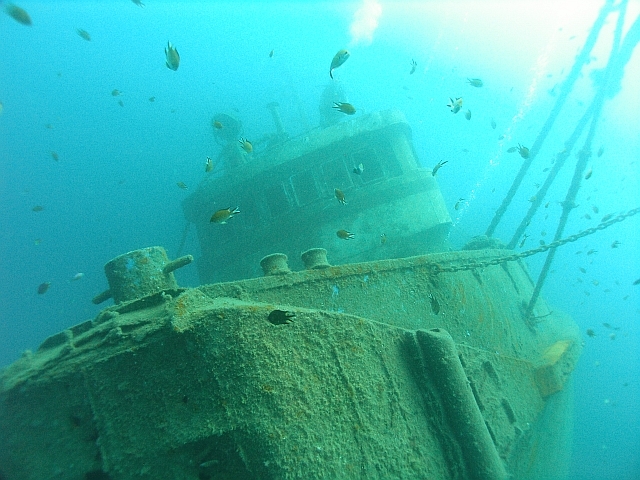 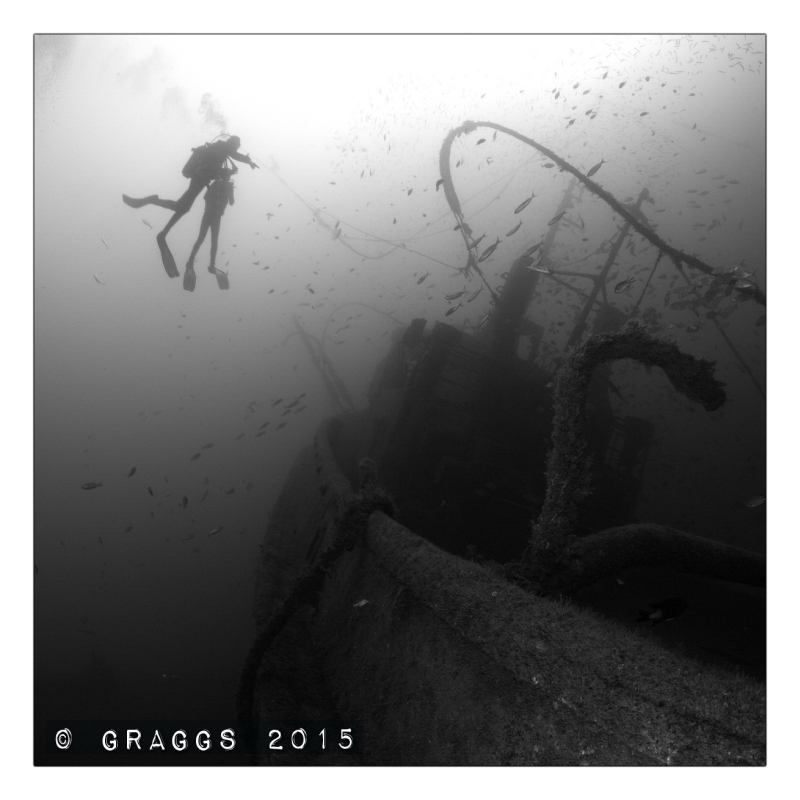 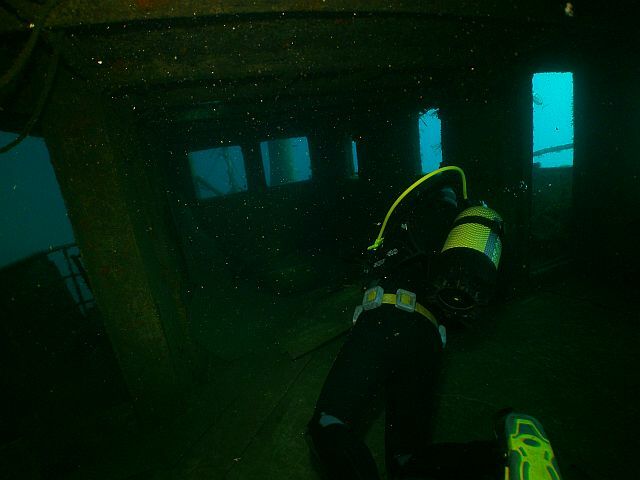 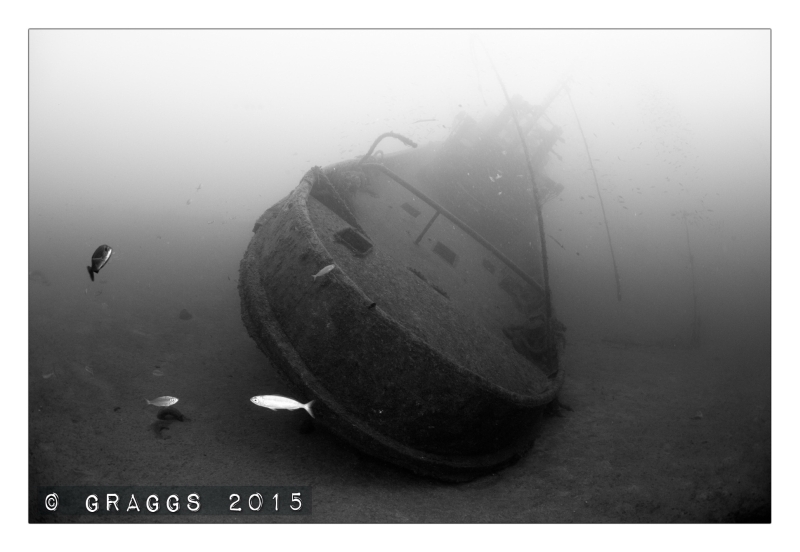 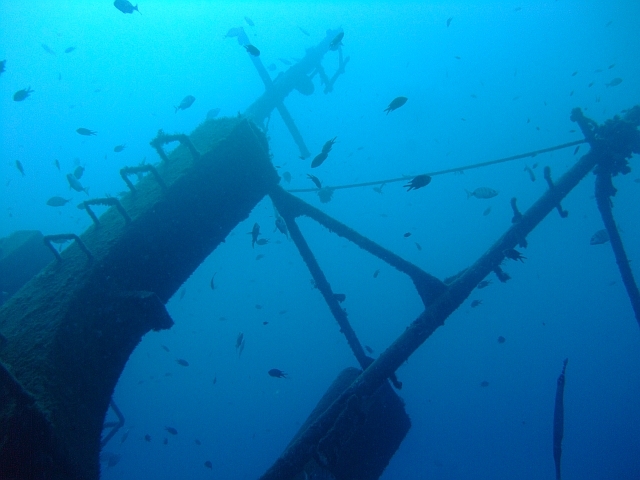 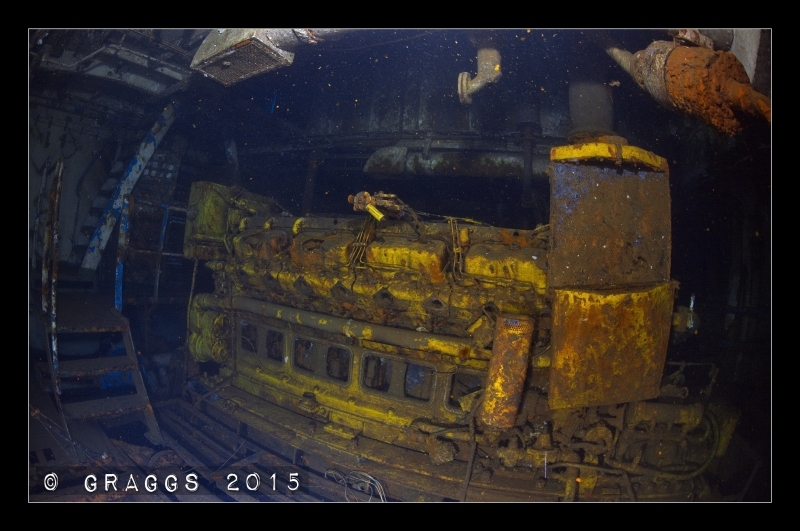 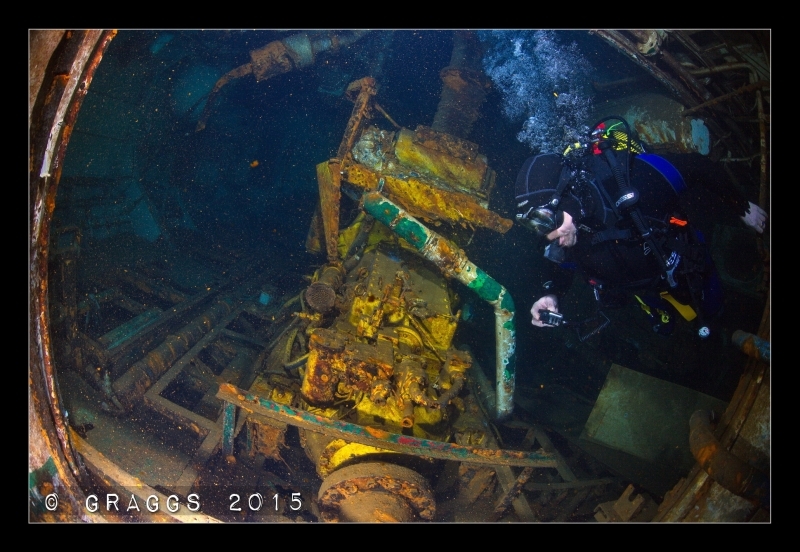 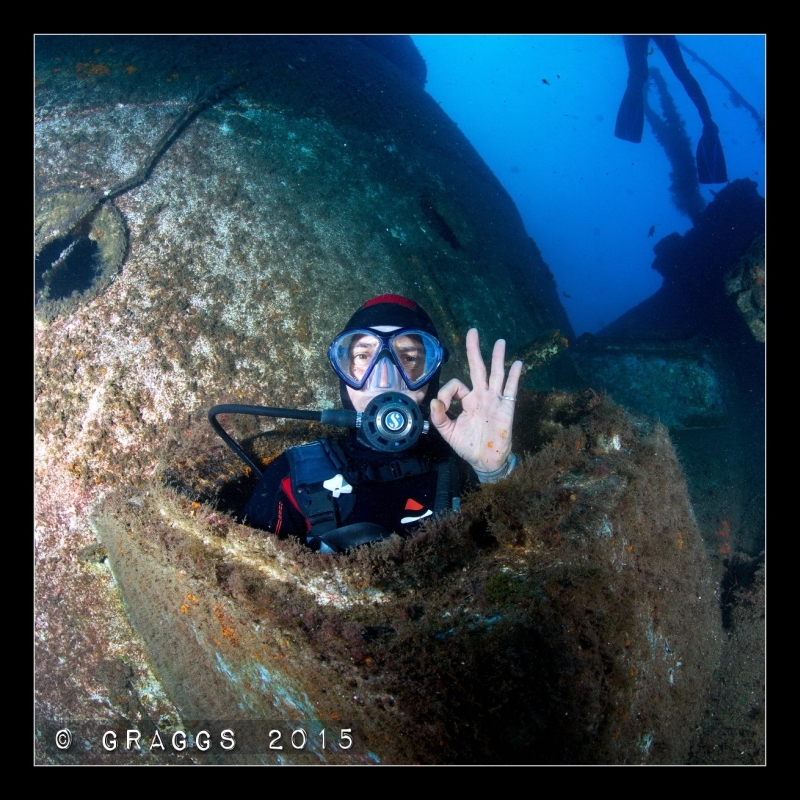 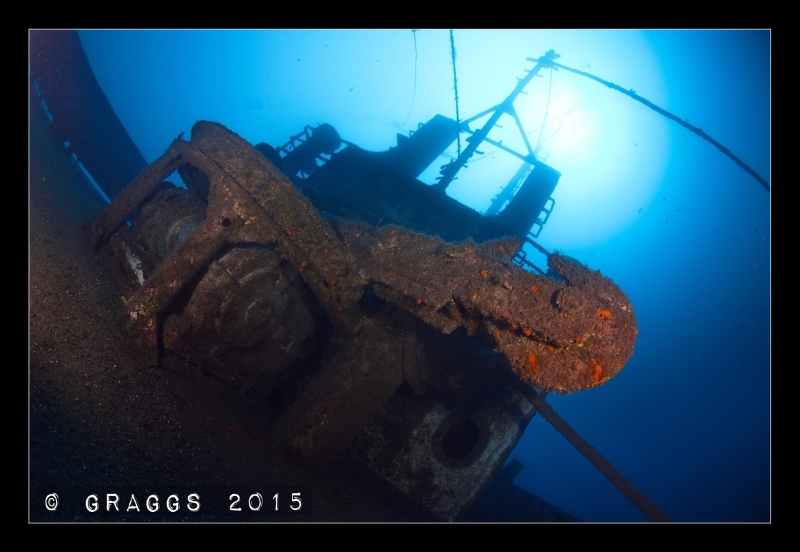 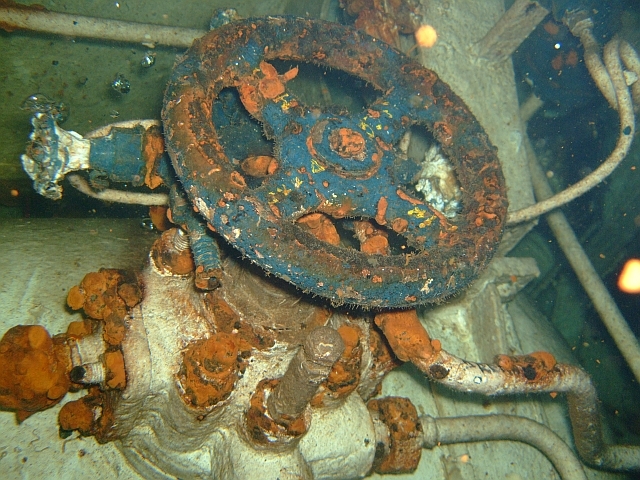 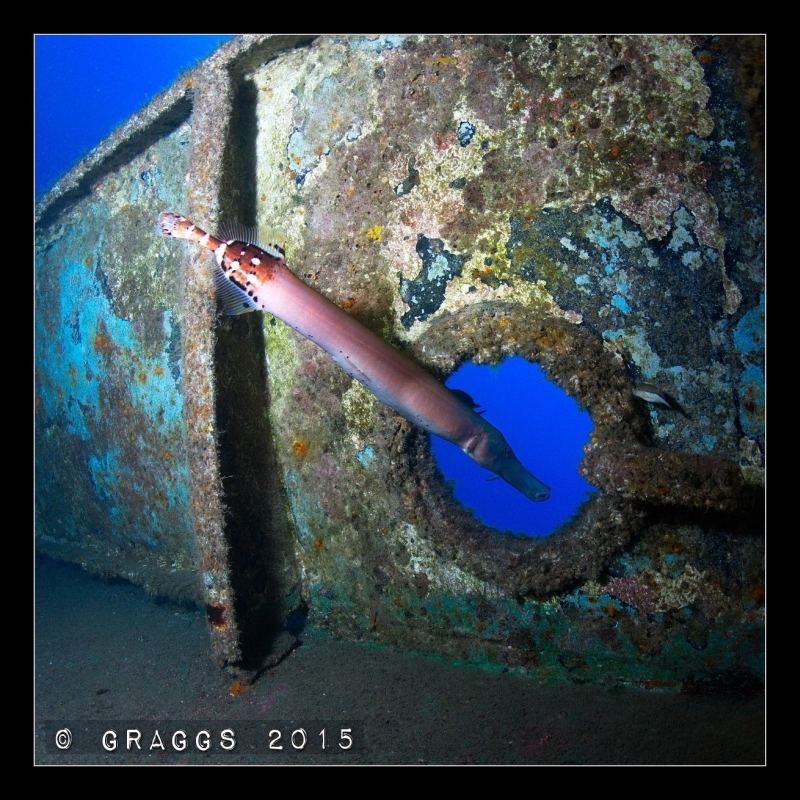 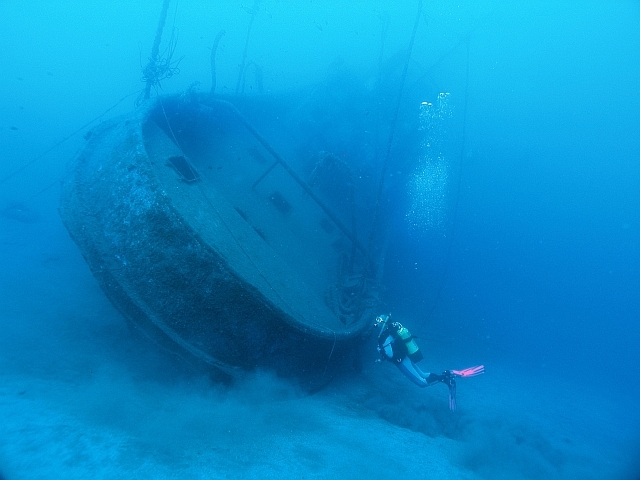 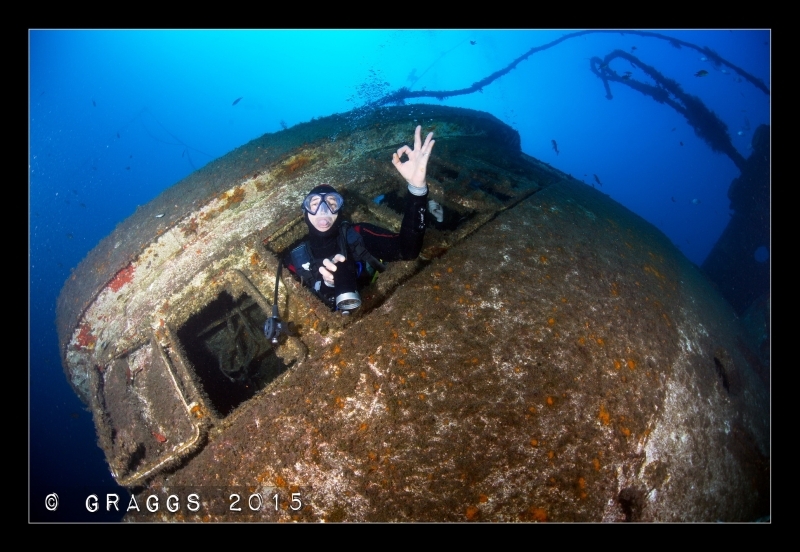 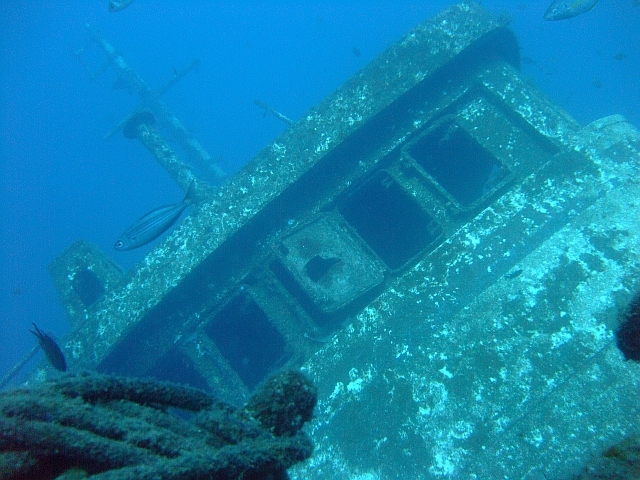 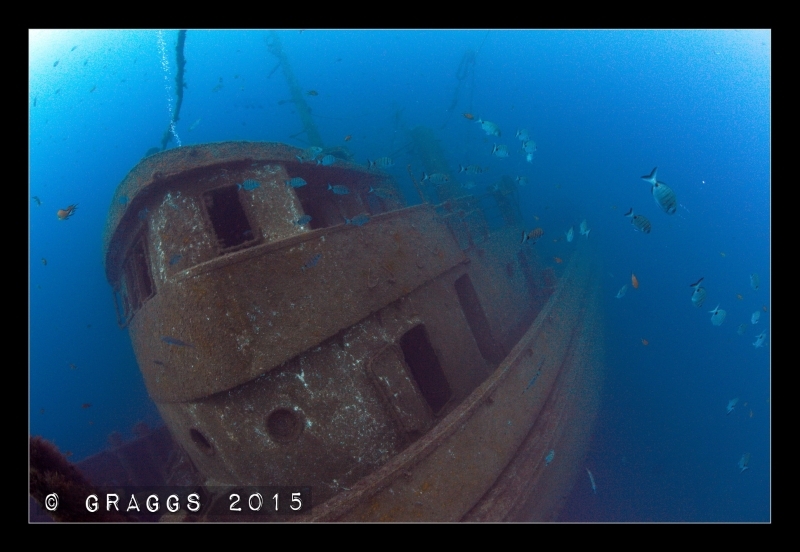 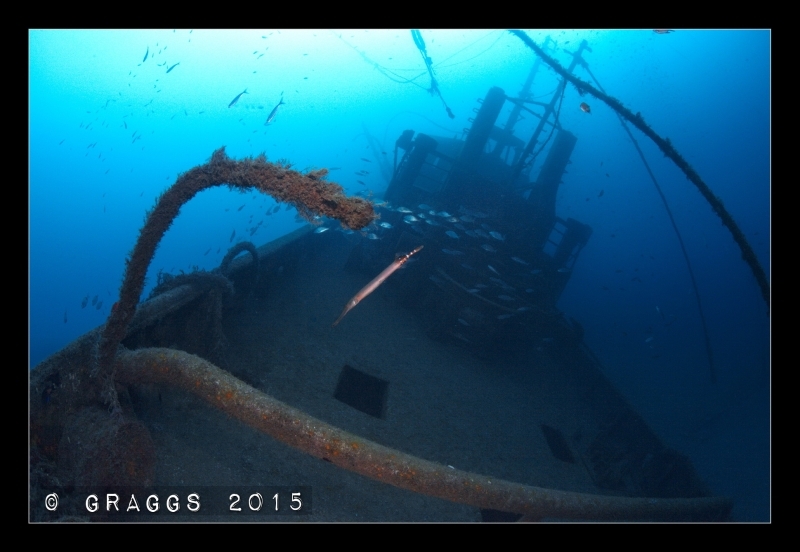 The wreck is located at a depth of 15 - 30m.